The Cortes or iron wood tree in full glory. Every year, when the "Cortes" (Tabebuya guaycan) or (Handroanthus chrysanthus) flowers, I have to take pictures, just can't resist. 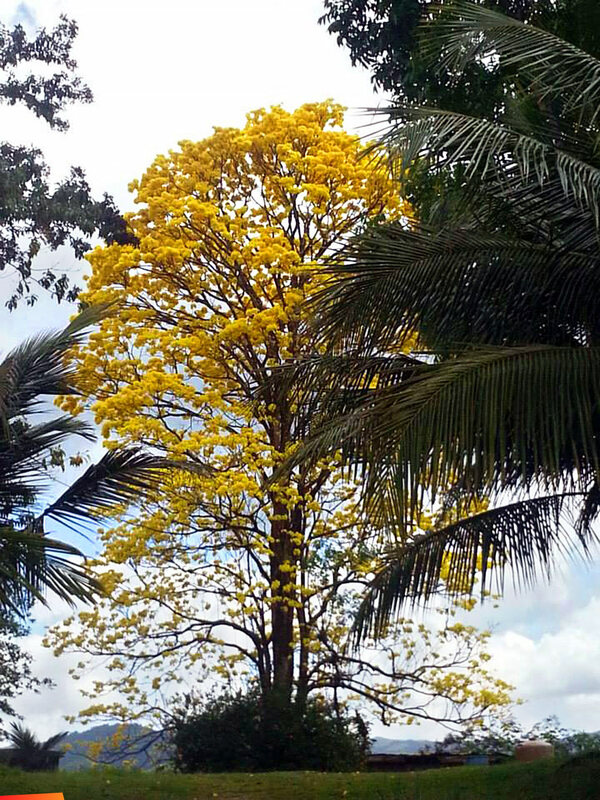 From Mexico to Belize and South America, this tree is beloved for its eye-catching yellow crown that punctuates lowland forest landscapes from March through May. Cortes is often used for construction due to its hard, insect-resistant timber. The species is fairly drought and salt-tolerant – it is also a desirable ornamental shade tree. The flowering season for cortes comes to an end as the rainy season gets underway. We drove from Sittee River to SL yesterday (April 18) and saw so many of them coming into gorgeous bloom. What a glorious drive that is-I love seeing the changes in the trees and vegetation as the year progresses. I've noticed the blooms come and go so quickly! I have also seen these beauties in Cayo in the wooded areas. They break out all over the jungle mid April each year. The magic only last for a few days. 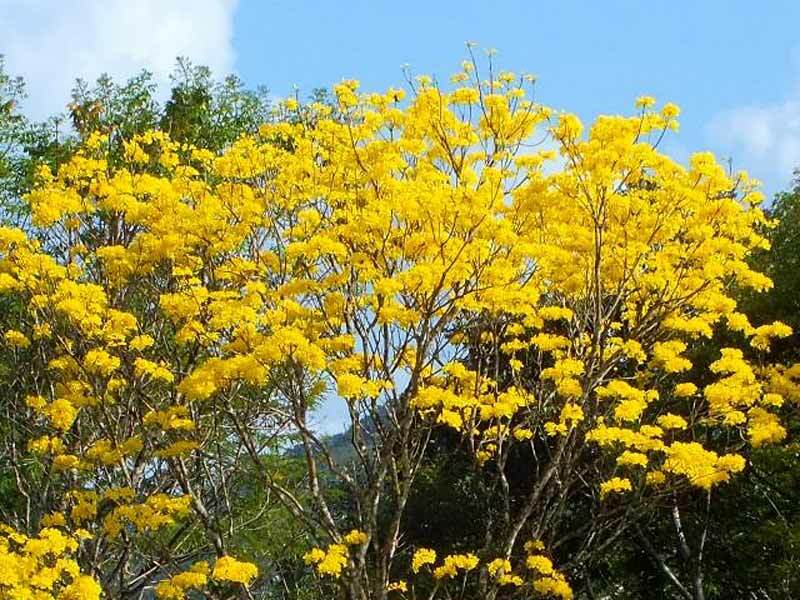 Tabebuia ochracea – Cortes amarillo or the yellow Cortes tree. Lots of them in Toledo, flowers in May-June. Grafted will flower in two years but from seed maybe four or five years? 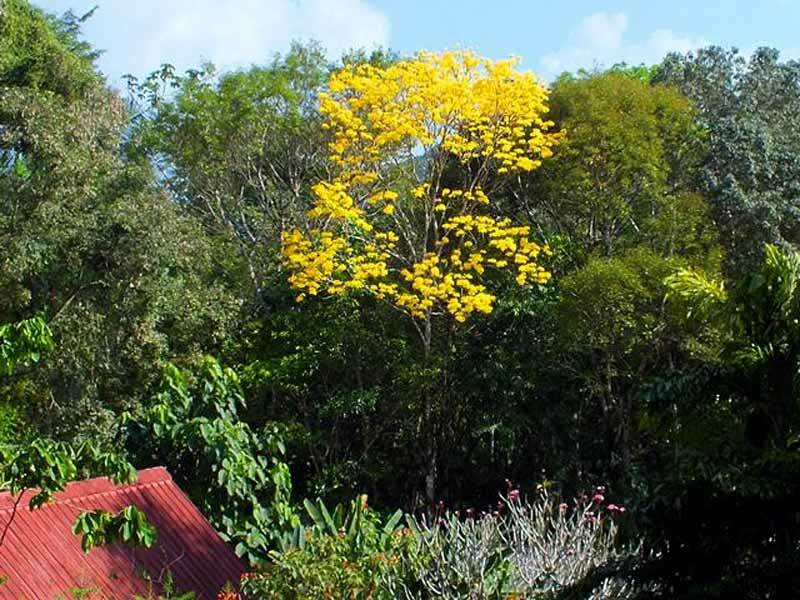 There is at least 8 different yellow "Cortes" in Central America - and a lot more in S.A.in Belize 2 do not remember the name of Northern specie, but most common in central and south Belize is Tabebuia guyacan. 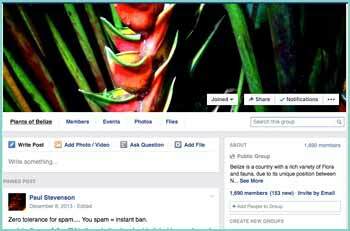 The Belizean summer gold project is to plant 100000 of these trees over a 10 year period along our highways. Imagine the treat from mid April to mid may with the Cortes tree. These trees seem to prefer lots of rain, limestone soils and slopes. Don't do too well in dry flat areas so since rainfall in the north is about 1/4 of what it is in the south, it may not do so well all over the country. The Cortes has been sporadically blooming since early March and generally peaks in April with a few stragglers into mid May. June and July belong to Yemeri, which is a better choice since it will bloom for several months in summer and tolerates a wide range of soil types and rainfall. This #TreeTuesday we are highlighting the Cortes tree . From Mexico to Belize and South America, this tree is beloved for its eye-catching yellow crown that punctuates lowland forest landscapes from March through May. Cortes is often used for construction due to its hard, insect-resistant timber. The species is fairly drought and salt-tolerant – it is also a desirable ornamental shade tree. The flowering season for cortes is coming to an end as the rainy season gets underway. Have you enjoyed this display of spectacular color?